This was our first agency work, so it’s kind of a big deal. 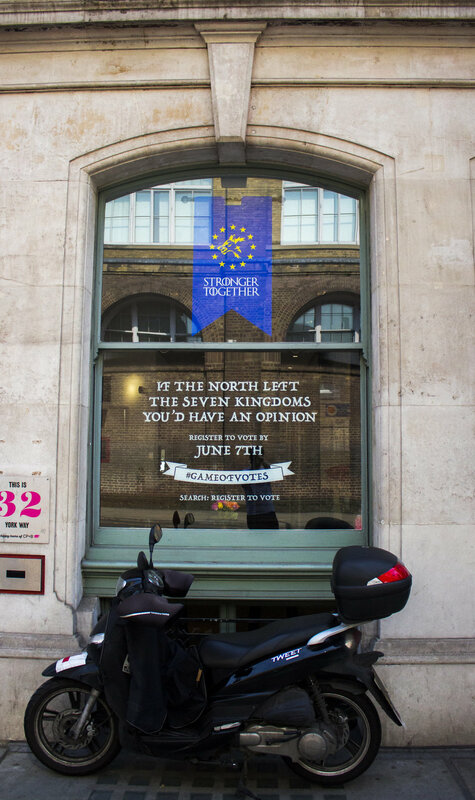 For the (at the time) upcoming EU referendum in Britain, these windows were used to tell people that there are more important things than Game Of Thrones. Because as it happens, the week of referendum was also premiere week for the new Game Of Thrones season. Ah, things were much simpler back then. Featured on: AdAge, Campaign, Adland.tv, Little Black Book, Hello You Creatives. 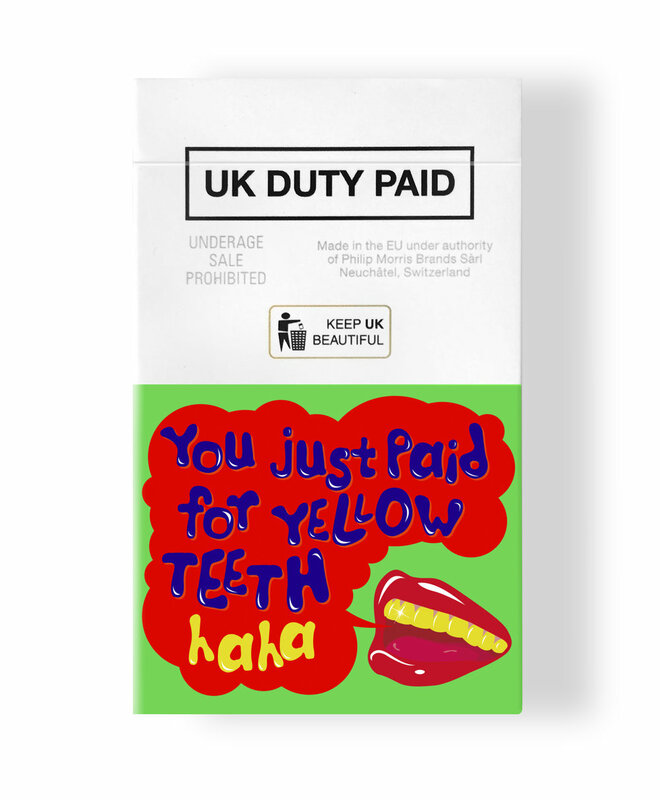 Together with our good friend and a dope designer Dmytro Khrunevych, we redesigned ugly and inefficient warnings on cigarette packs. Now that's something even Don Draper would've noticed. Maybe. A friend of ours once said "I want to hit Kanye's face with balls". Gross. 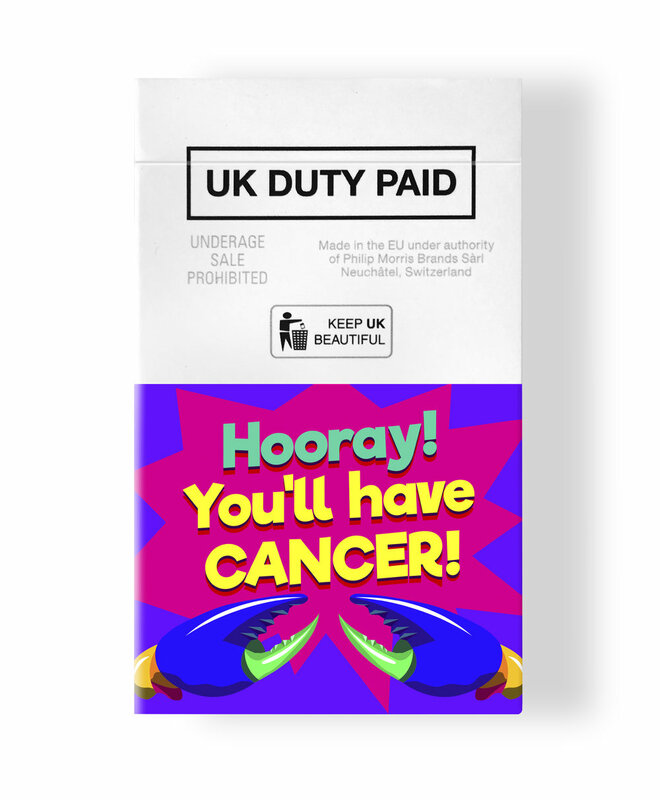 However, we decided we’d give him the opportunity, and raise money for Cancer UK at the same time. 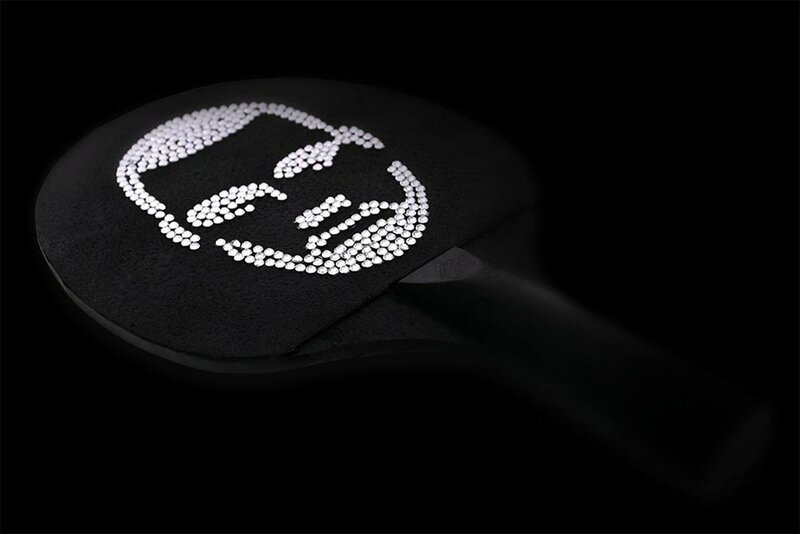 That's how a diamond ping pong paddle was born, along with a raffle to give it away. 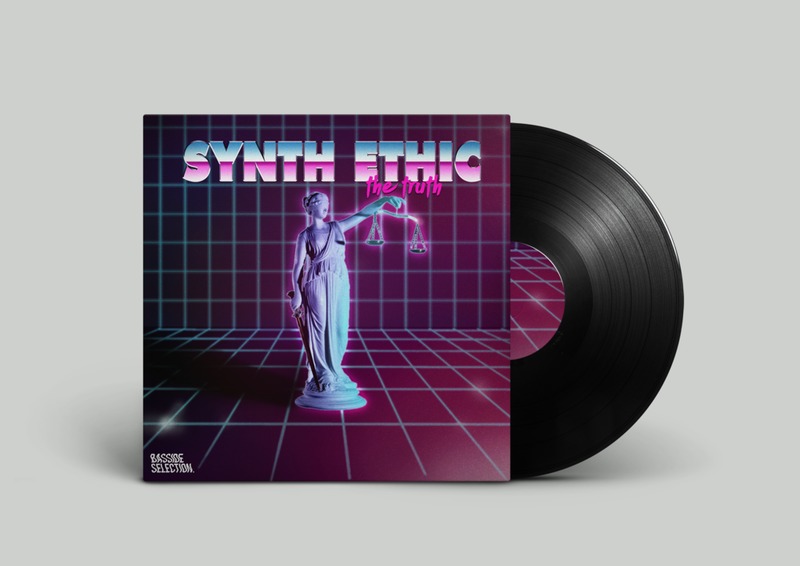 One time Daniel found himself running an online label (and losing money at the same time). He even designed some of them himself.